Have you ever felt the presence of a “film” on your skin after bathing? Are you constantly rewashing the dishes because there are unsightly white spots on all the glassware in the dishwasher? Is the performance of your pipes and water heater getting worse every year? If you have said yes to one of these problems, you have probably said yes to the others as well. It sounds like you have hard water and it is the kind of problem that will not get better on its own. It is simply a feature of the water supply in your community, and according to the US Geological Survey, the majority of the water for use in the United States ranges from moderately hard to very hard. The Southwest, Phoenix in particular, has some of the hardest water in the nation. How is Hard Water Defined? Hard water is high in minerals that are commonly picked up in the ground soil. The most common will be calcium and magnesium. 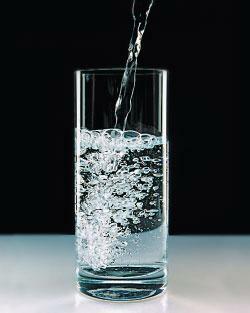 Water is a solvent, so it will pick up the impurities of the substances it comes in contact with very easily. In its most natural form, water is soft. What is Hard Water Doing? Hard water leaves a thin layer of minerals in and on everything it touches. Your pipes, plumbing fixtures, and hot water heaters are all absorbing this buildup. Even your skin and hair is taking on the effects of hard water scale. This thin layer grows into a rather large problem, especially in areas that go unseen for long periods of time. Much like a person with too much plaque in their arteries, mineral deposits from hard water can eventually clog things up. Usually, it occurs slowly over time. The problems associated with hard water arrive as a subtle, barely noticeable decrease in water flow from your showerhead, unsightly white buildup around the spout of your sink’s faucet, or the need to use much more soap and shampoo to create lather. The most insidious buildup is what happens to the water heater. You may go a long time not noticing the hard water buildup. It may even be hard to notice the loss in heating performance. But eventually, when you do notice the problem, the heater may be beyond help. 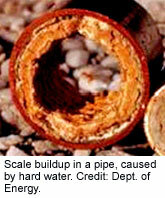 This is a major cause in reducing the life of water heaters. With a gas water heater, minerals settle at the bottom of the heater, creating a thick barrier the heat must pass through. For electric water heaters, the minerals collect on both the heating element and the bottom of the tank. You will see lower water temperatures, longer times needed to heat the water, and even reduced water capacity in the tanks. By eliminating that layer of calcium and magnesium film, you will certainly notice the effects of a water softener the moment you take a shower or even wash your hands. Softer water cleans everything much better. You will need to use less soap to experience a much deeper clean. Water softeners even reduce soap scum in the bathroom. For the same reasons, your dishes will be cleaner as well. Softened water is the best way to clean. One other great benefit of utilizing a water softener is that your clothing and bed sheets will be softer. Fabrics absorb minerals and become stiffer over time. Doing your laundry with soft water keeps them free of scaling and helps extend the life of the material. Keep your white clothes white by only washing them in soft water. The dingy appearance on white clothing comes from hard water washing. A home with soft water will always get more value and enjoyment out of its appliances than homes without. Remember the taste of your coffee when the coffee maker was new? Hard water buildup is even more pronounced in coffee makers and ice makers, producing an unpleasant taste. You taste an immediate improvement in taste when you make the switch to soft water. 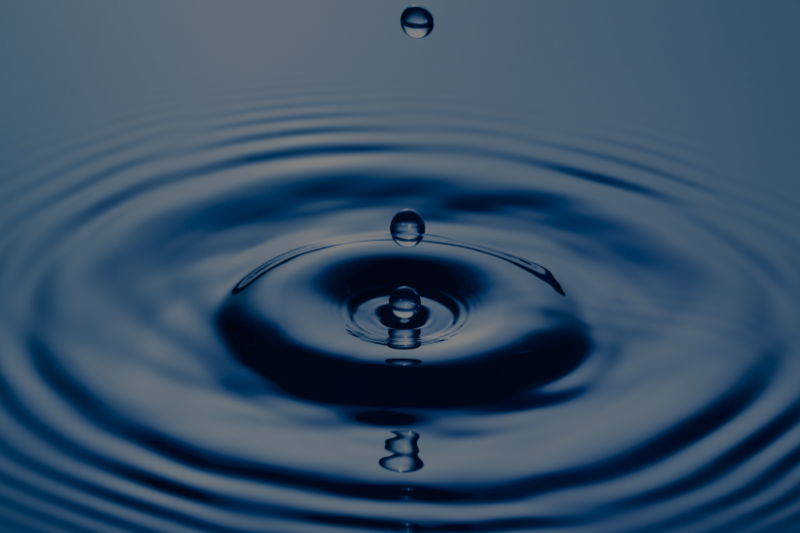 Your water softener is not only going to improve the performance of your plumbing and appliances, it will also be a benefit to the environment. More efficient water heaters mean less water and energy wasted. The impact of installing a water softener for your home’s energy consumption can be quite staggering. A recent university study concluded that gas and electric water heaters consumed significantly less energy when running soft water supplies. The gas heaters using hard water spent 29.57% more BTUs of energy than gas heaters using soft water. Similarly, the electric water heaters that used hard water consumed 21.68% more BTUs of energy than those with soft water. The choice is clear for most homes in America. Water softeners improve the resource efficiency of the home, the lifespan of appliances, the cleaning power of soaps, and even the taste of beverages such as coffee and drinking water. If you have been enduring the problems described above then you will be well served by getting your own water softener.